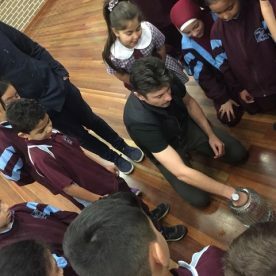 Possum Magic launches in 2019 across Australia and the past few weeks have been nothing short of magical. 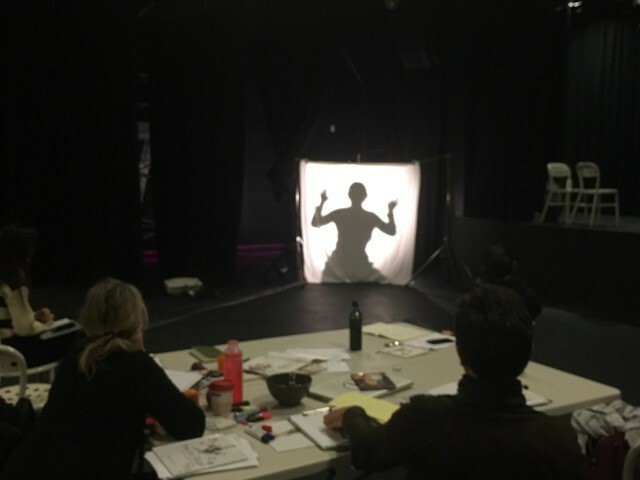 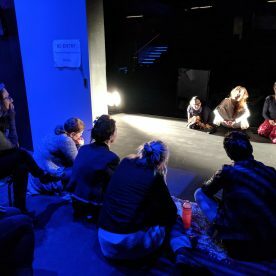 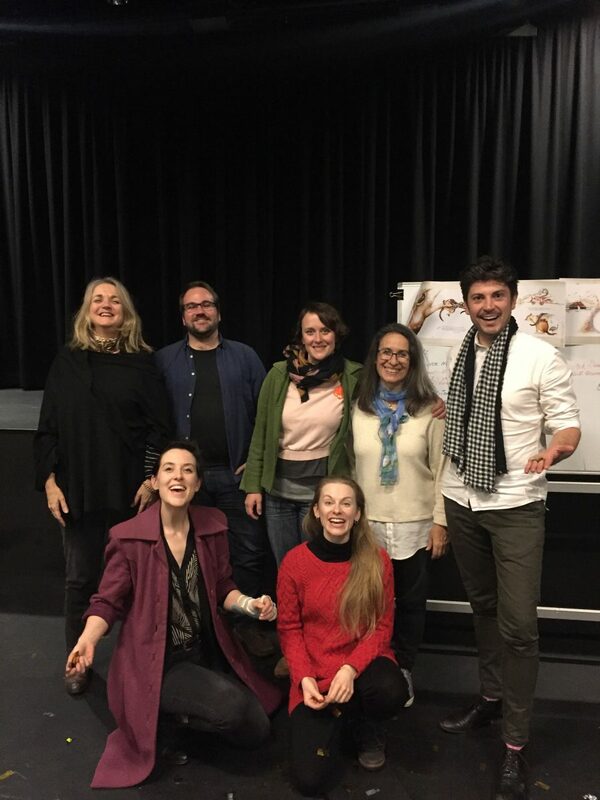 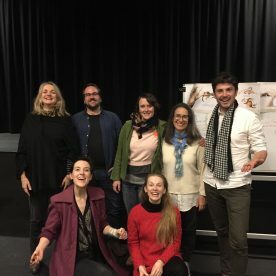 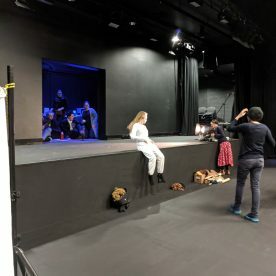 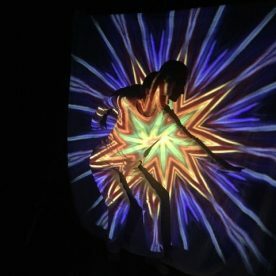 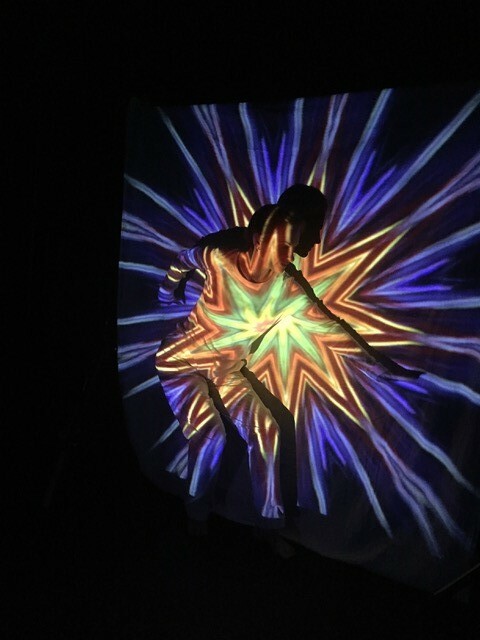 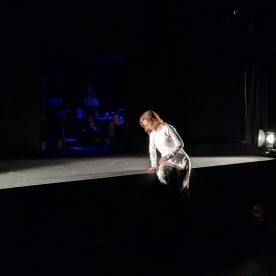 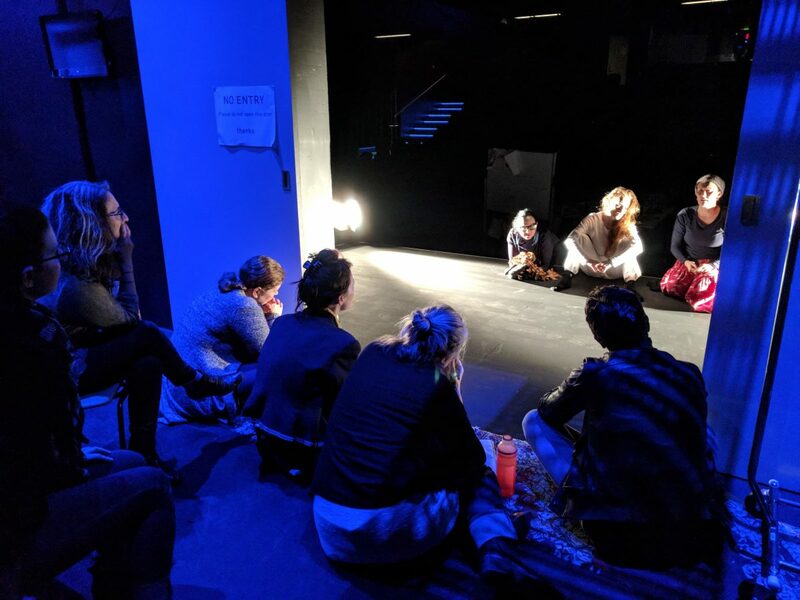 Director Sandra Eldridge gathered a group of experts including Magic Consultant, Adam Mada, Movement Consultant, Danielle Micich, Puppetry Consultant Alice Osborne and Design Consultant, Emma Vine to work on the many areas of bringing the work to life. 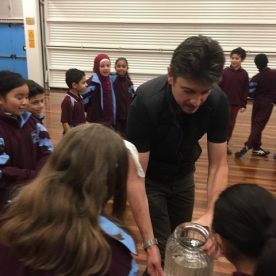 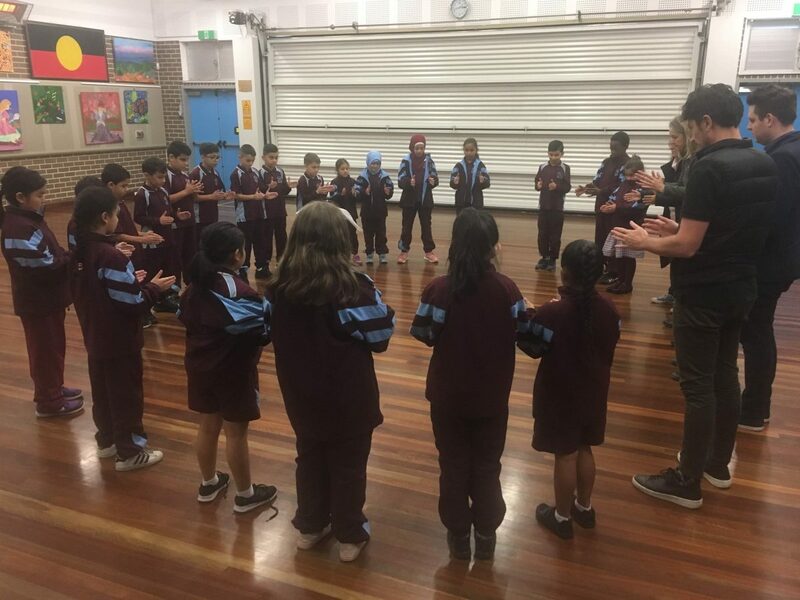 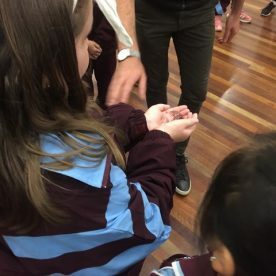 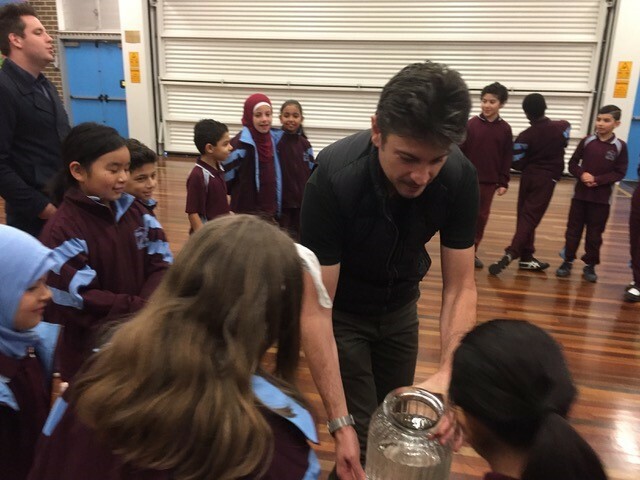 Firstly, Sandra ventured off to Bankstown West Public School to work on the art of invisibility with Magic Consultant Adam Mada. 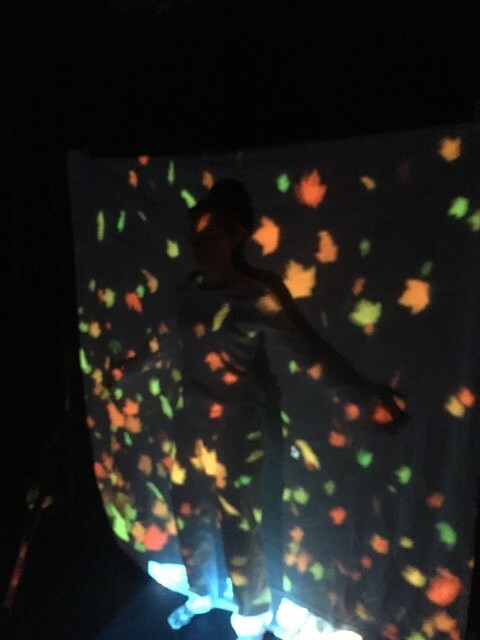 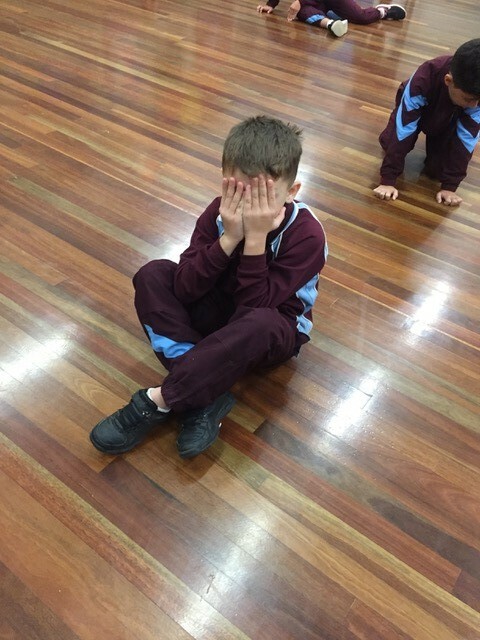 The children spoke about the concept of invisibility and workshopped what it looked like, and what it sounded like! 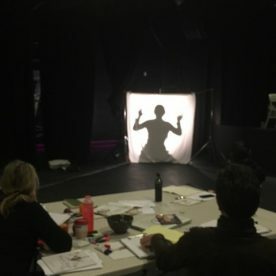 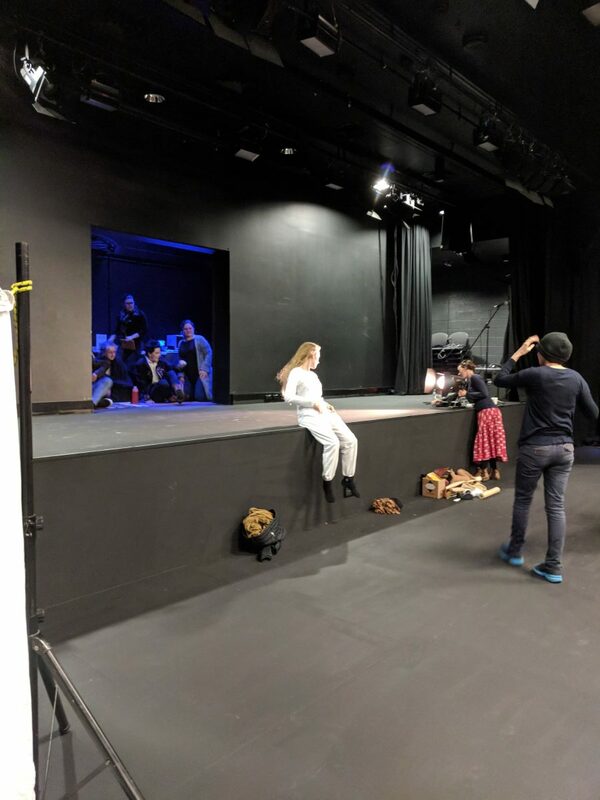 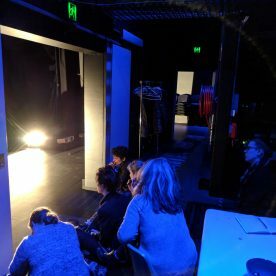 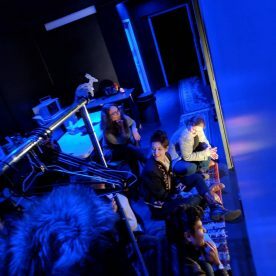 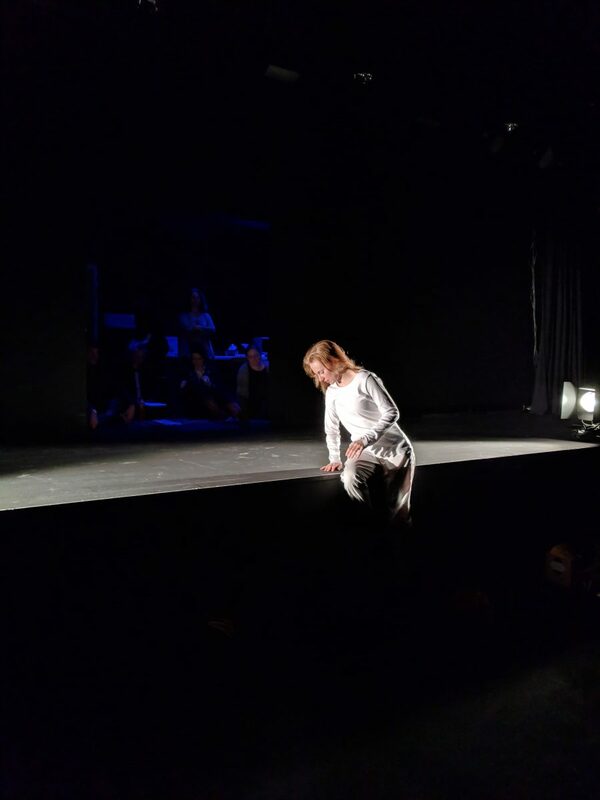 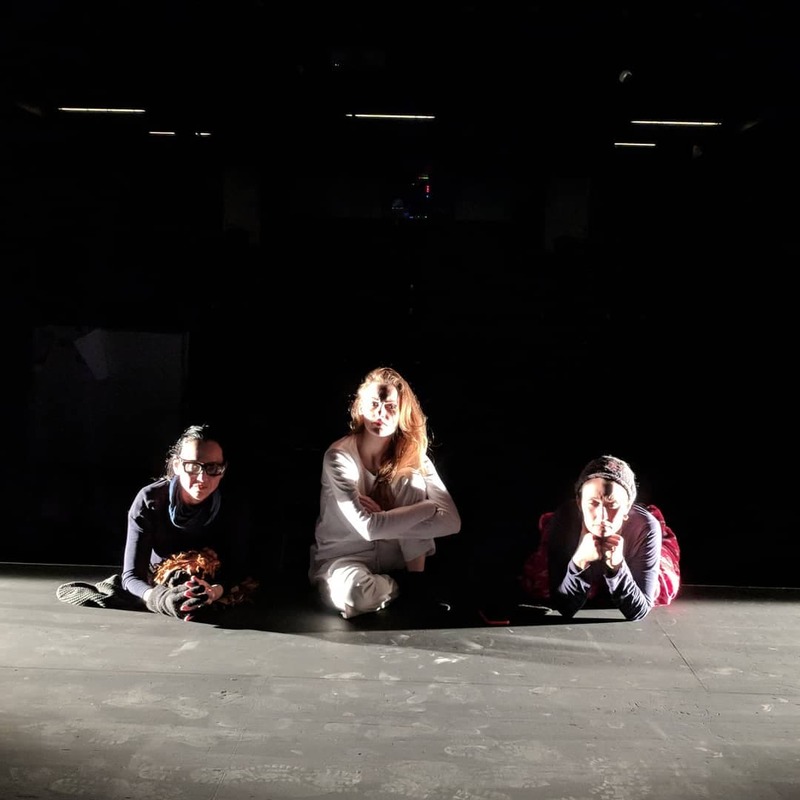 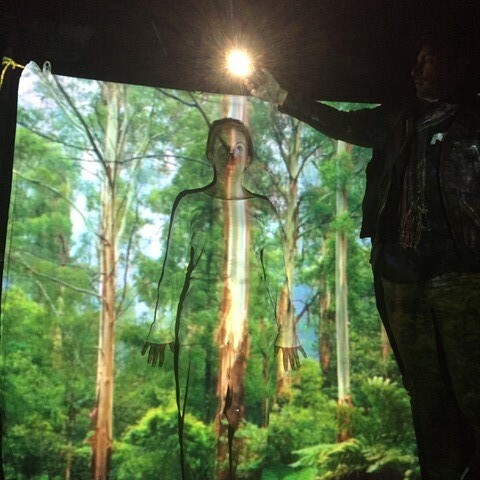 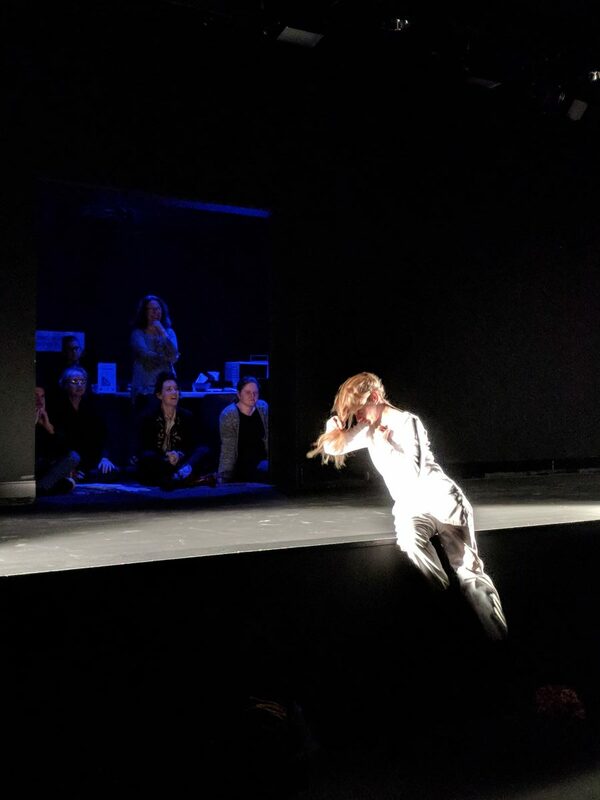 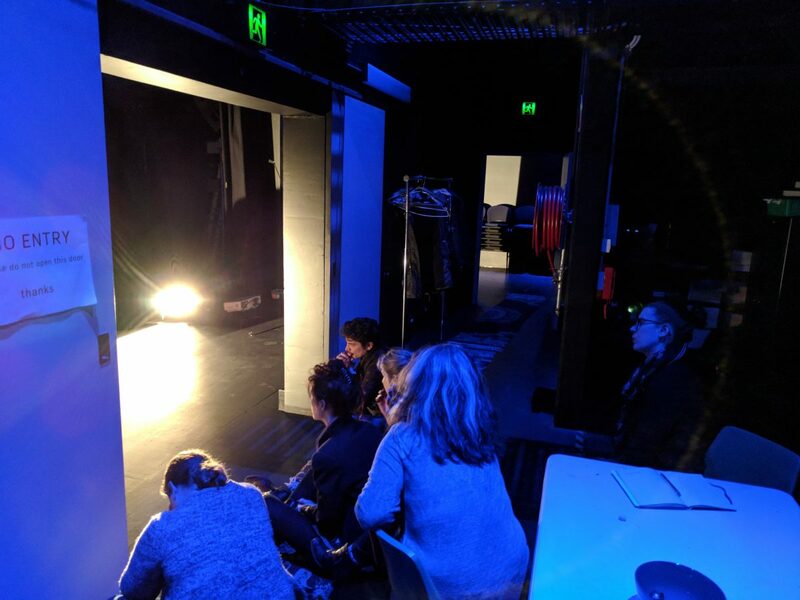 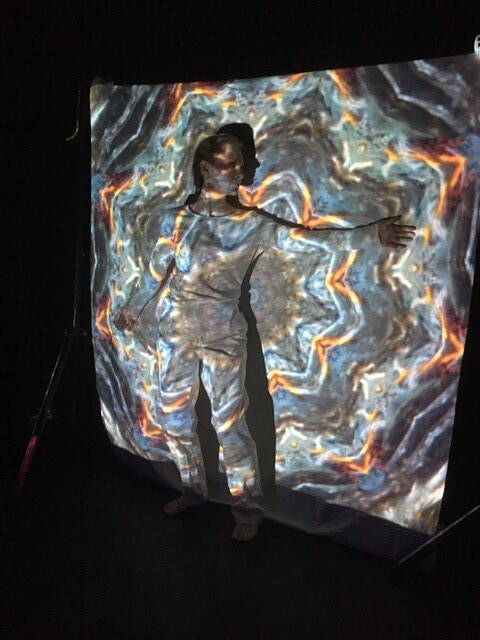 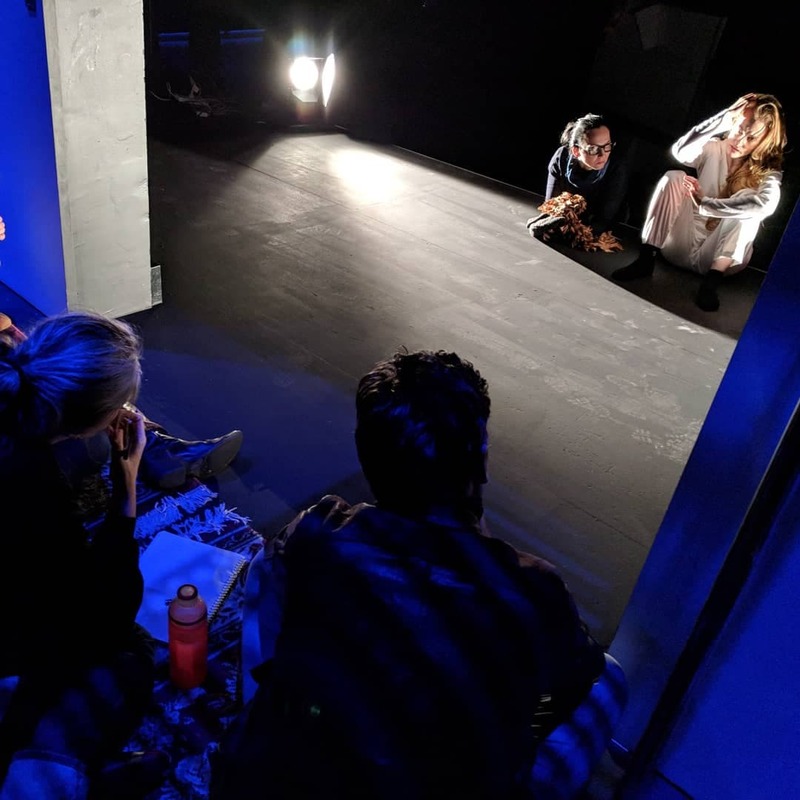 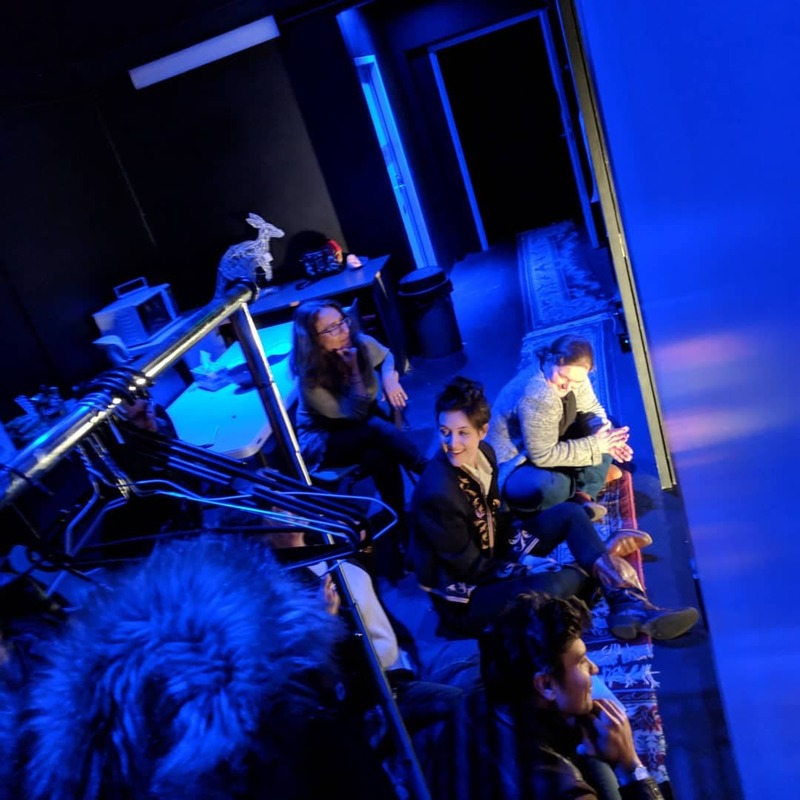 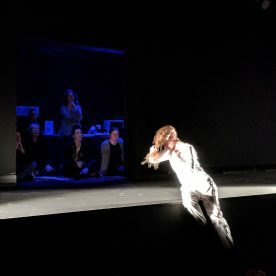 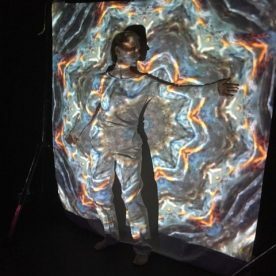 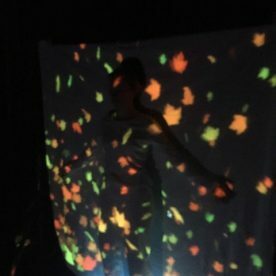 Returning to Monkey Baa had the team working on the technical concepts of invisibility and how it could actually be achieved, the viewpoint of invisibility and the call-and-response to magic appearing! 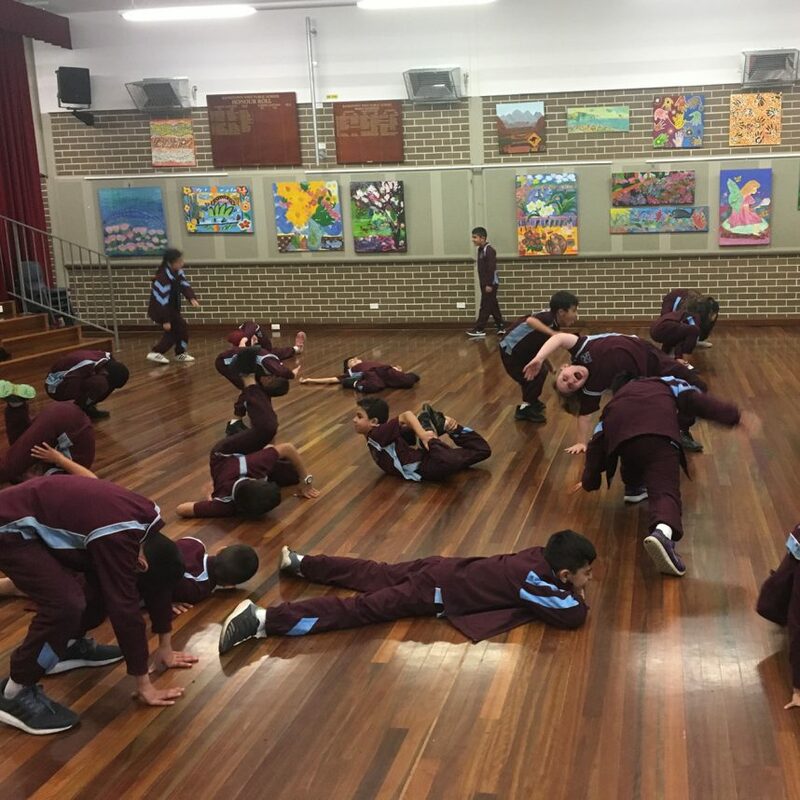 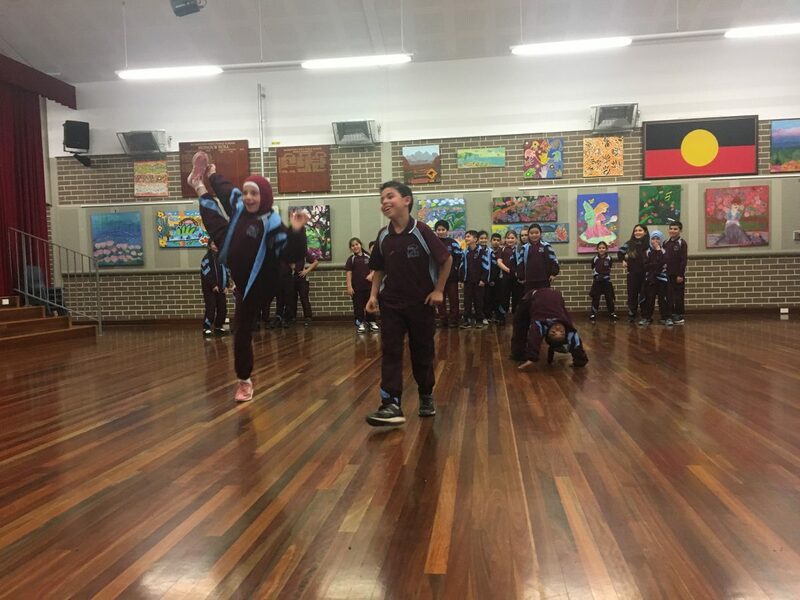 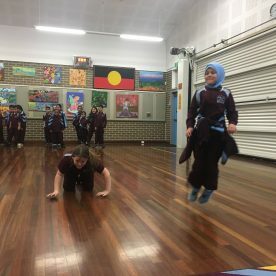 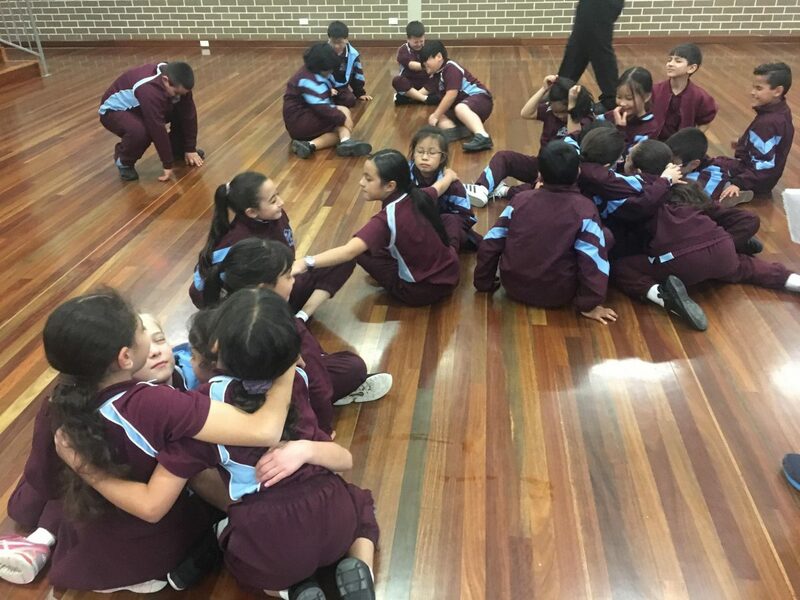 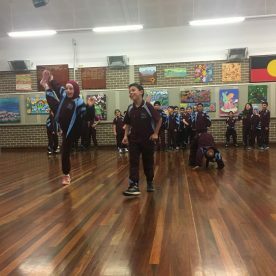 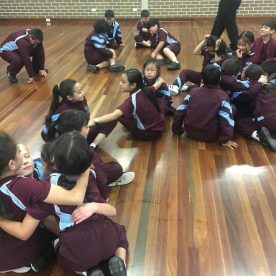 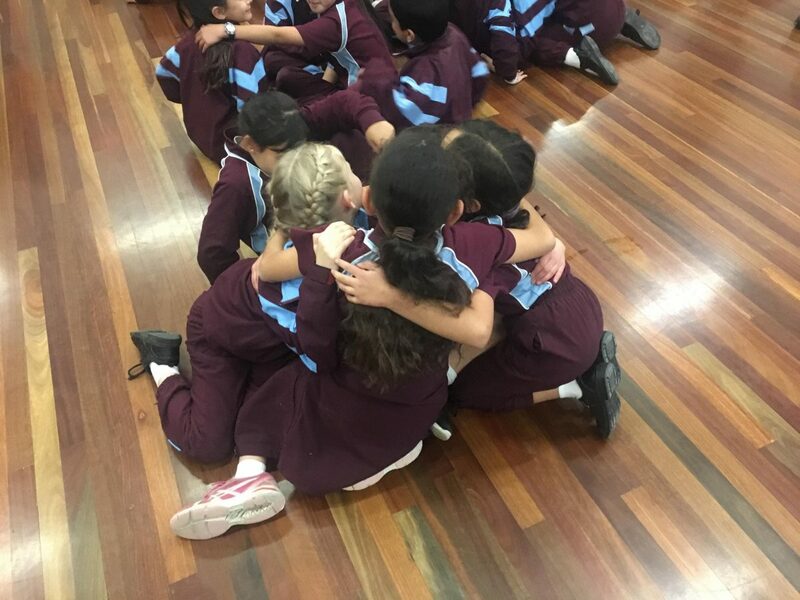 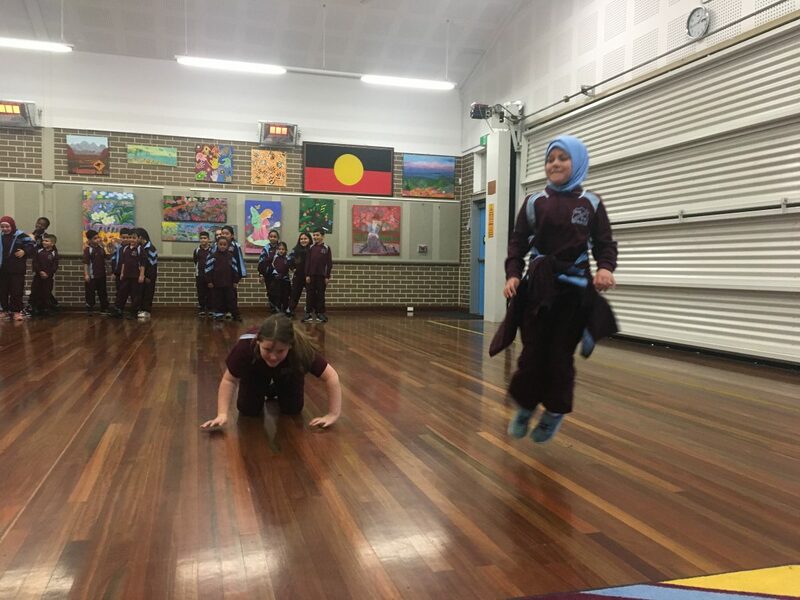 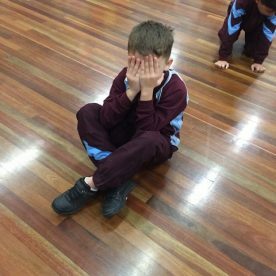 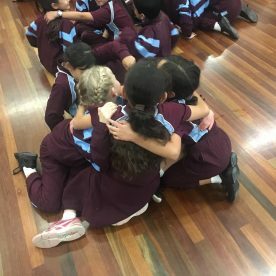 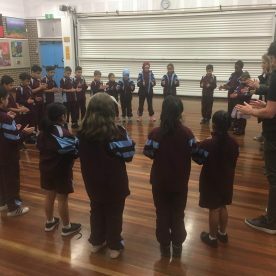 On the fourth day, Sandra took Movement Consultant Danielle Micich back to Bankstown West Public School to begin working on Possum Movement!